Welcome to Episode 8 of the Dr. Mike Show. I am solo again on this episode as I bring you the first of several episodes where we will go on a deep dive into the MetaShred Diet. In this we will look at where goal setting for fat loss has failed and what you need to do in order to maximize your chance of success. We’ll also look at the pitfalls of the two most popular diet methodologies and what you should steal from both for the greatest fat loss. How to set big goals and actionable goals to keep on track day in and day out to achieve your fat loss goals. The importance of scripted meal plans. The downfall of a calories in vs. calories out approach to fat loss but what you should steal from this fat loss methodology. The big lie of low carb diets and what you need to pay attention to in order to not fall victim to this lie. 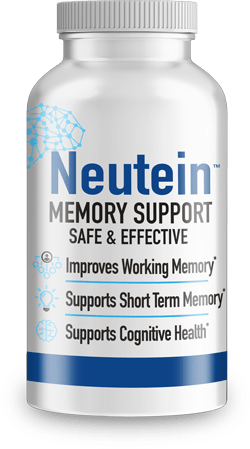 Neuro Coffee – coupon code: DRMIKE10 to save 10%! I used your warp speed diet years ago with great success. Do you recommend this diet for women? Yes. The MetaShred Diet has been used by women very successfully. 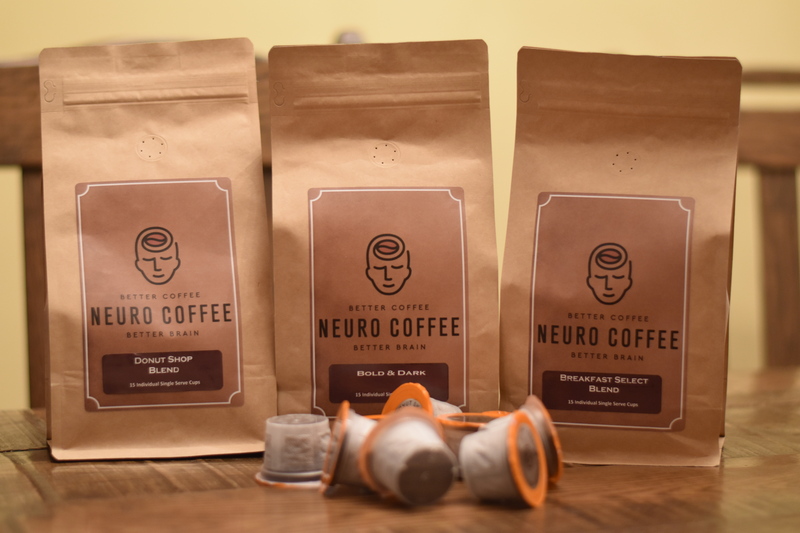 Thank Dr. Mike for this informative article, I will try this Neuro Coffee one of this days! ?? ?